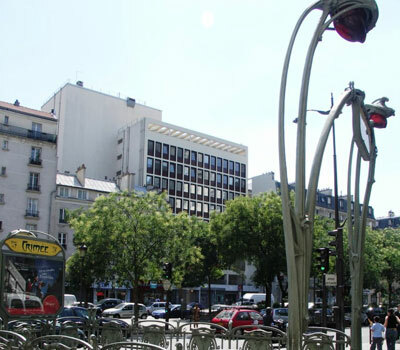 The property is situated at 90 avenue de Flandre near the center of the 19th arrondissement of Paris, on a large avenue close to the Parc de la Villette, and the Cité des Sciences et de l’Industrie. The property is well served by the metro line 7 (Crimée, Riquet) and not far from line 9. Several bus lines also pass by the property. The ring road is situated 2 kilometres away, facilitating vehicle access. 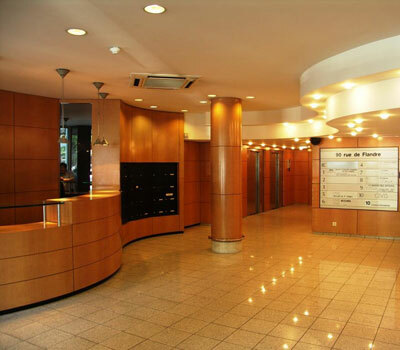 The property comprises two contiguous buildings constructed in 1974, providing approximately 5,230 sqm of office and retail accommodation over 11 floors and two basement levels. The property underwent an extensive refurbishment in 2003. Renovation of the common parts of the building in 2008-2009 to improve lifts, technical and security equipment. New leases signed with new tenants in 2008 for the vacant office space.